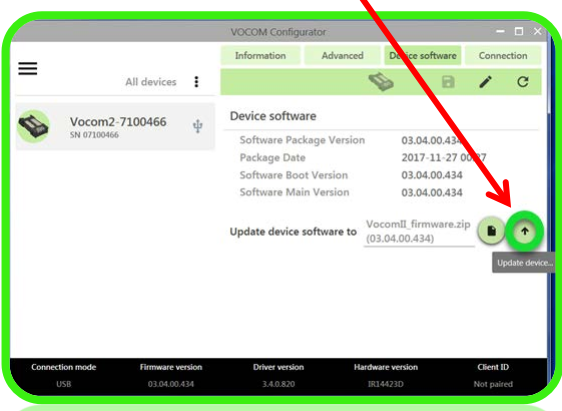 This post guide on how to update original VOCOM II 88894000 software and firmware. 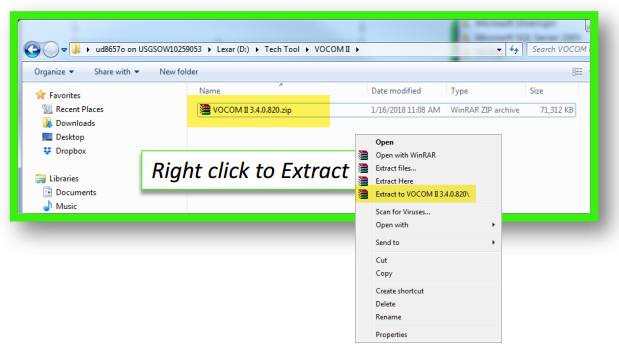 Before update operations,you need to download the Vocom II driver. Open the folder and install the file. 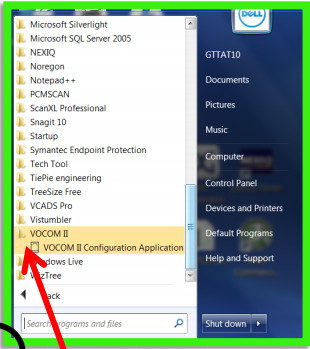 Open your PC,go to StartàAll Programs.Click on VOCOM II folder and then click to launch the VOCOM II Configuration Application. Note:Serial Number(SN) differs.Do not connect to the vehicle at this time. 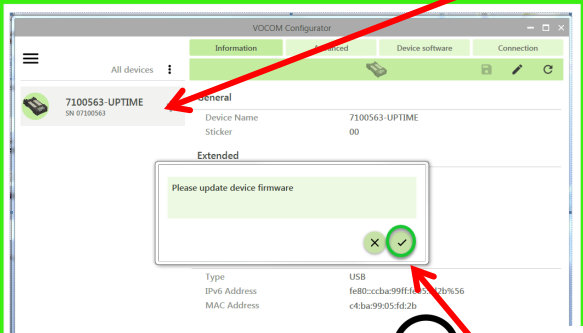 When you receive the “Please update device firmware” pop up message.Click the “tick” to continue.Otherwise,click on the “Device software”tab. Note:Updating device can take a few minutes. 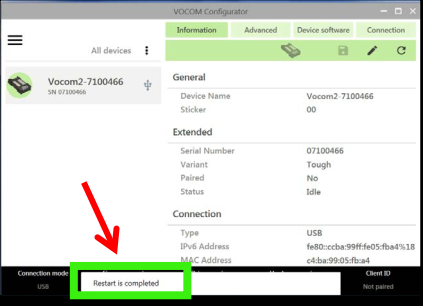 When the Update is complete.The VOCOM Configurator will refresh the settings. Open Tech Tool and go to “Setting” to configure the adapter settings. 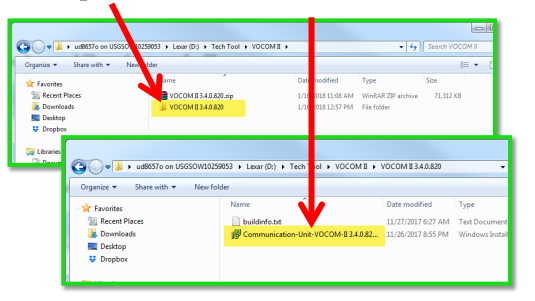 Here you can select the VOCOM II and the “Active” to enable.Next,click OK to close window. 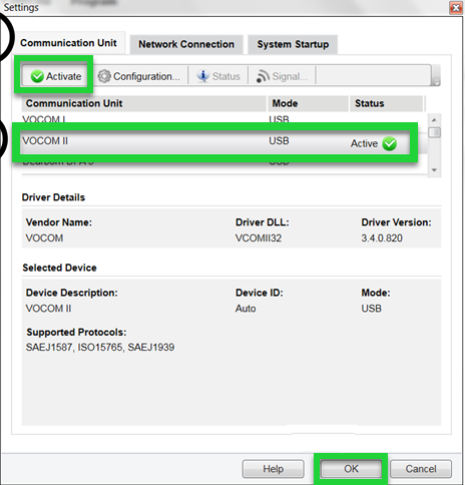 Note:VOCOM I and VOCOM II use different drivers and must be active separately.